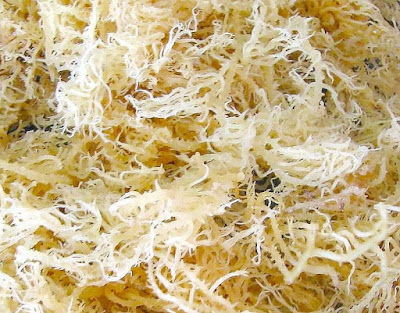 Eucheuma seaweed spinosum belongs to the class of Rhodophyceae or red alga and it is first published by Burman with the name Fucus denticulatus Burma in 1768 while in 1822 the seaweed introduced as Sphaerococus isiformis by C.Agardh. In 1847, J. Agardh introduced the sea plant as Eucheuma J. Agardh. 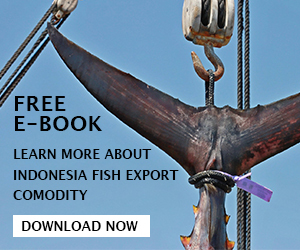 In aquaculture industry and market, Eucheuma spinosum is more popular than Eucheuma muricatum, although both of them known as one species of alga. Commercial farm of seaweed spinosum are located mainly in Indonesia, Philippines, Mozambique, Tanzania, and various other countries. 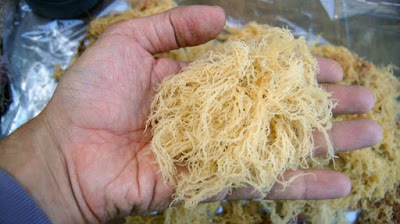 Understand more about this type of seaweed by reading information below. 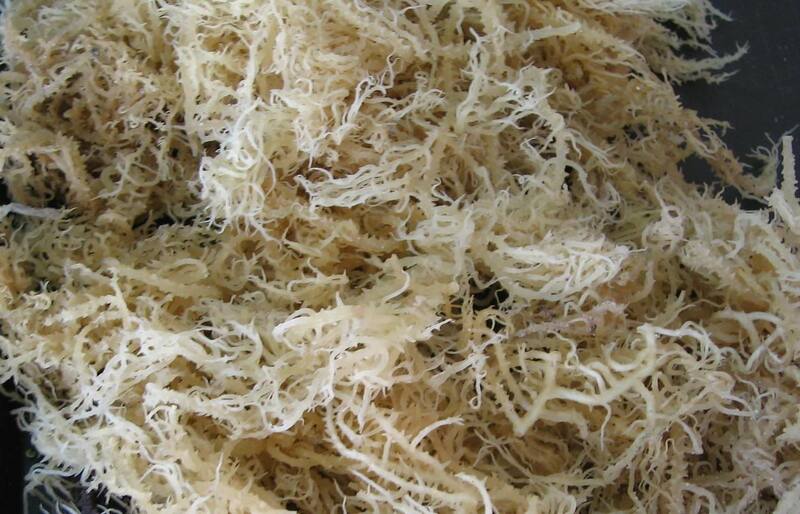 Under the right condition, farming and cultivation of eucheuma seaweed spinosum is really simple. Under commercial farm, they are grow easily especially when attached to ropes and each day the growth rates can reach about 3 to 8 percent and there are several cultivation methods available such as long lines, rafts, and off-bottom. The seaweed will be washed several times after harvested with sea water in order to remove sediments and after that the seaweed will be sun dried. The dried seaweed will be distributed to facilities or sold directly to traders who will send the seaweed to exporters or international producers. Just like any other seaweeds, spinosum contains many nutrients that are very healing and can be used to treat certain diseases. Healthy benefits of seaweed spinosum including lowering the cholesterol levels, prevents and heals DNA damages, healing inflammation, and many more. 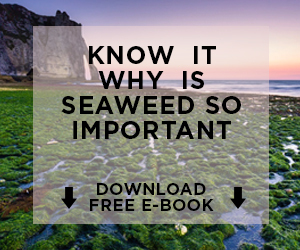 In addition, seaweed is one of the simplest and easiest to digest as edible food source in the world, not to mention they can be possible low cost food for most of people. - Anti-inflammatory, spinosum seaweed has good anti-inflammatory agents or properties and so it can be consumed to fight against several diseases and pains including swelling, arthritis, redness, and many more. In addition, the super seaweed can be eaten to treat kidney inflammation. - Lower cholesterol, spinosum seaweed can help to lower cholesterol thanks to the high level of soluble fiber found in the seaweed. - Support weight loss, because eucheuma contains lower calories it can be consumed for those who want to lose some weight as part of dietary menu plan. In addition, the protein and fiber in the seaweed helps to give full feeling for period of time and reduce appetite level. - Contains carrageenan, carrageenan is known to be a great natural food emulsifier and stabilizing agent in the form of seaweed flour. The flour can be used for various foods including cookies, yogurts, ice cream, custards, soy milk, cakes, nut milks, chocolate, and so on. The seaweed even can be used for various products such as lotions, toothpaste, creams, and shampoo. - Treat anemia, seaweed spinosum nutritional benefits like iron can support anemic healing process. The iron enhance red blood cell production and thus for those who suffer from anemia can start to eat seaweed so it can treat their condition or at least help to reduce anemic. - Fight against free radicals, spinosum seaweed provides enough antioxidant properties in order to fight against free radicals which can cause certain dangerous diseases including cancers. Moreover, 100 gram of eucheuma seaweed contains around 10 milligram of vitamin E making the seaweed a good source for powerful antioxidant. - Strengthen the bones, the seaweed contains mineral like calcium and magnesium which is beneficial for bones and teeth. It also brings phosphorus content to build stronger bones and in fact the seaweed spinosum provides 600 times more calcium than calcium found in animal sources. Those are the benefits of seaweed spinosum which you can experience by consuming the seaweed in proper amount. 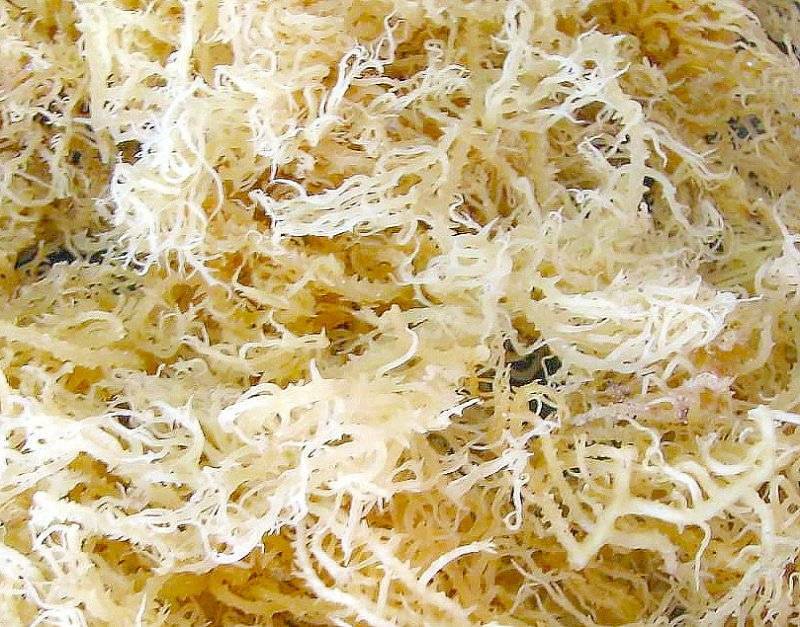 To get your hands on these wonderful seaweed species while taking their healthy benefits, you can try to find seaweed suppliers or producers that can deliver you with high quality of spinosum seaweed. 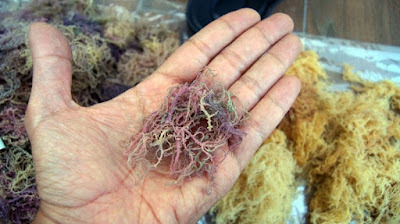 This seaweed can be eaten as tasty vegetable salads or as part of other vegetarian’s dishes. You can try to google various seaweed spinosum recipes and start to make your own dishes to get the nutrition. You can also ask for local health food store to find this amazing product.